Wajatta (pronounced wa-Ha-ta), as the name suggests, is a mash-up of the artist’s last names. Having grown up with similar musical influences, Austrian-born Tejada and German-born Watts draw from their love of urban, electronic music. 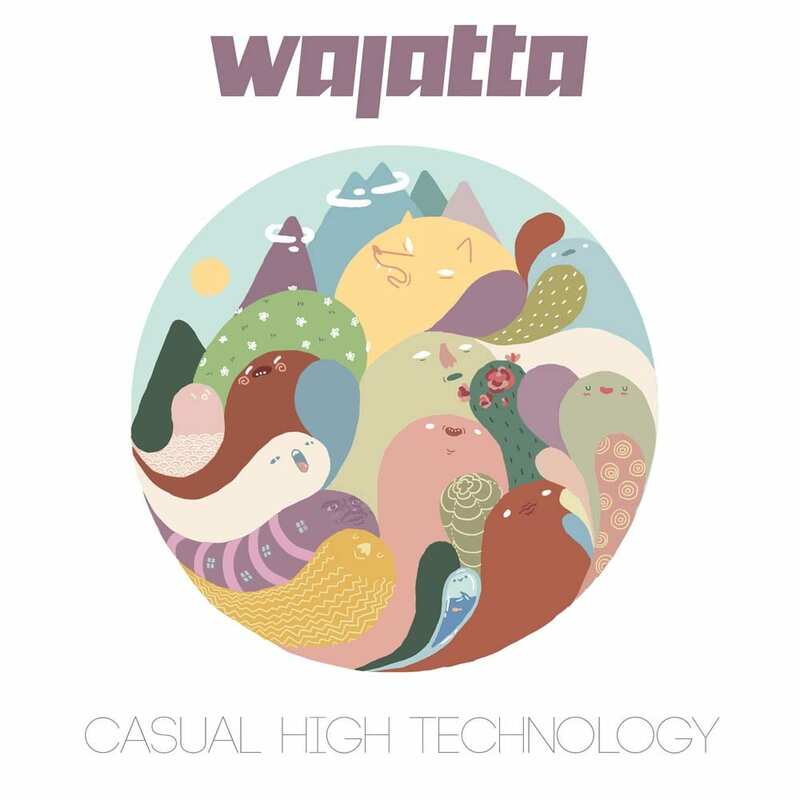 Exploring the intersection between influences and innovation, the two describe Wajatta's music as “electronic dance music with its roots in Detroit techno, Chicago house, '70s funk and New York hip hop.” Tejada's deep, melodic production makes the perfect backing for Watt's wide vocal range and live looping skills.